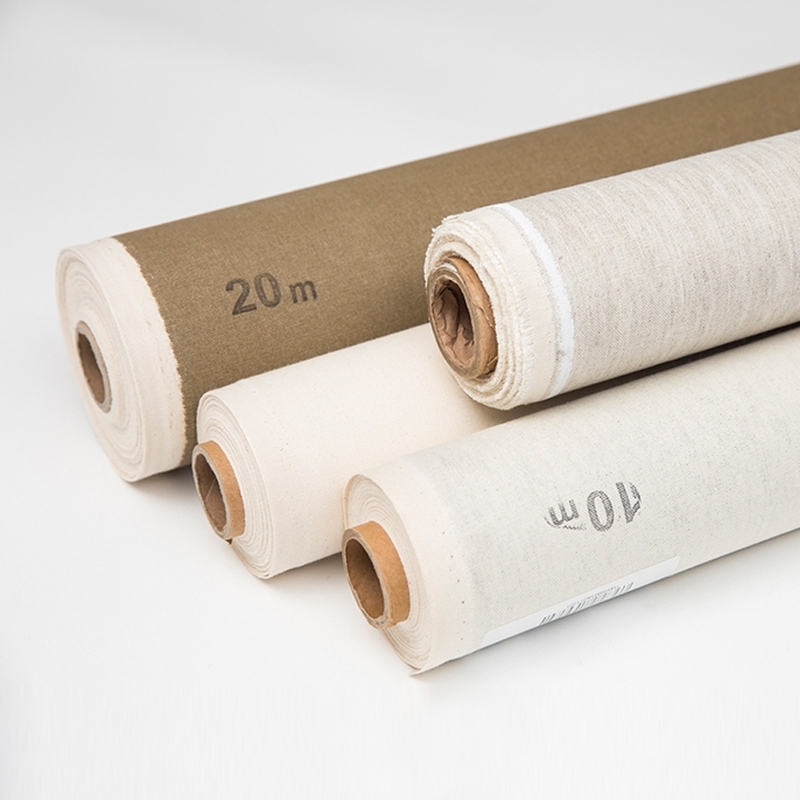 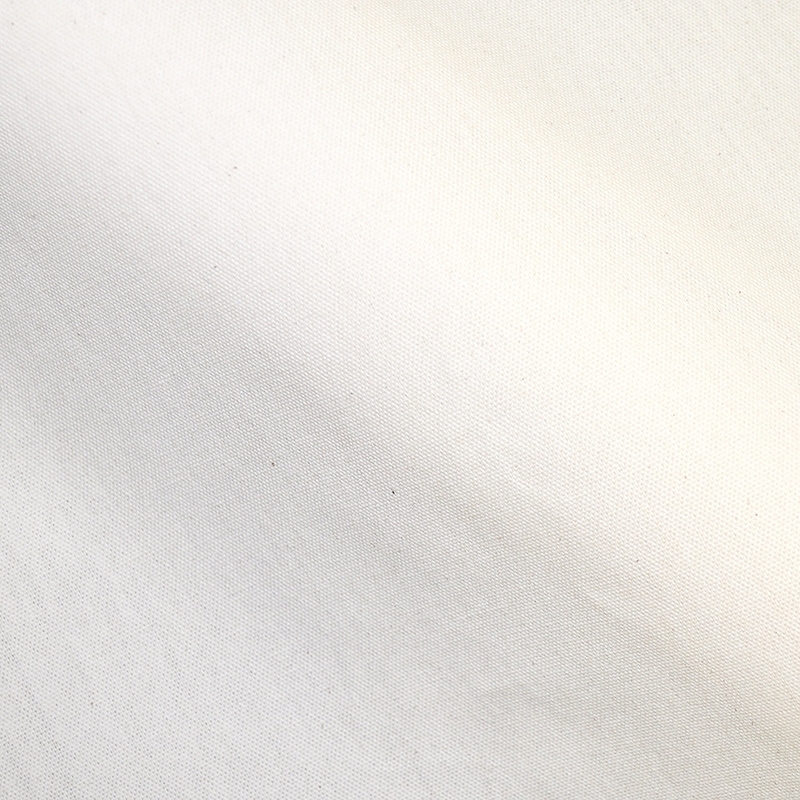 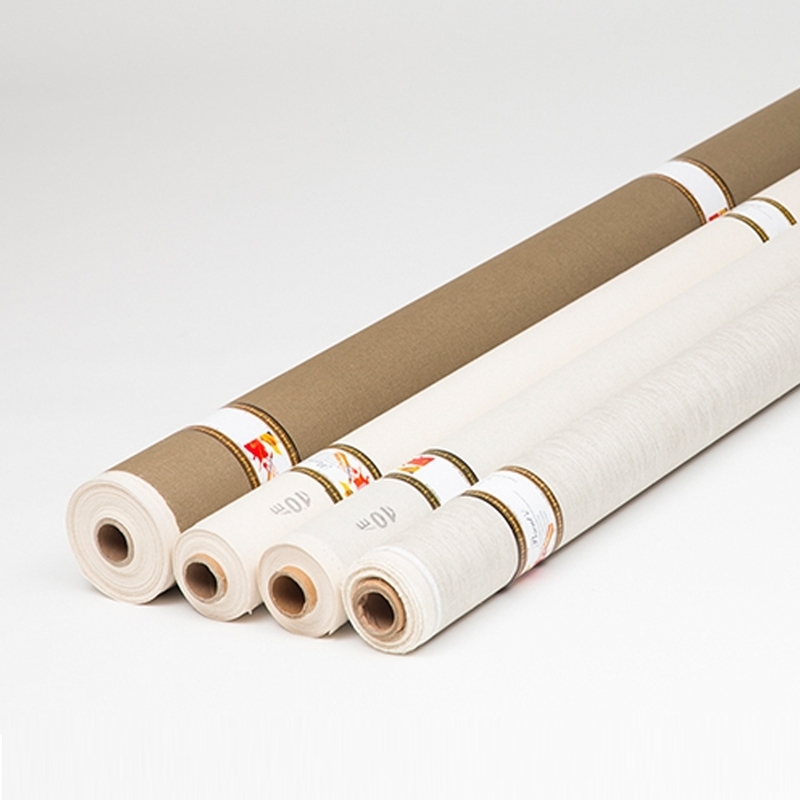 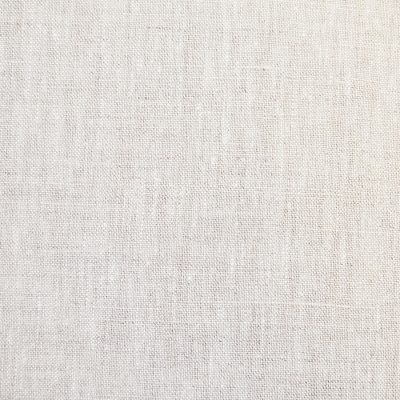 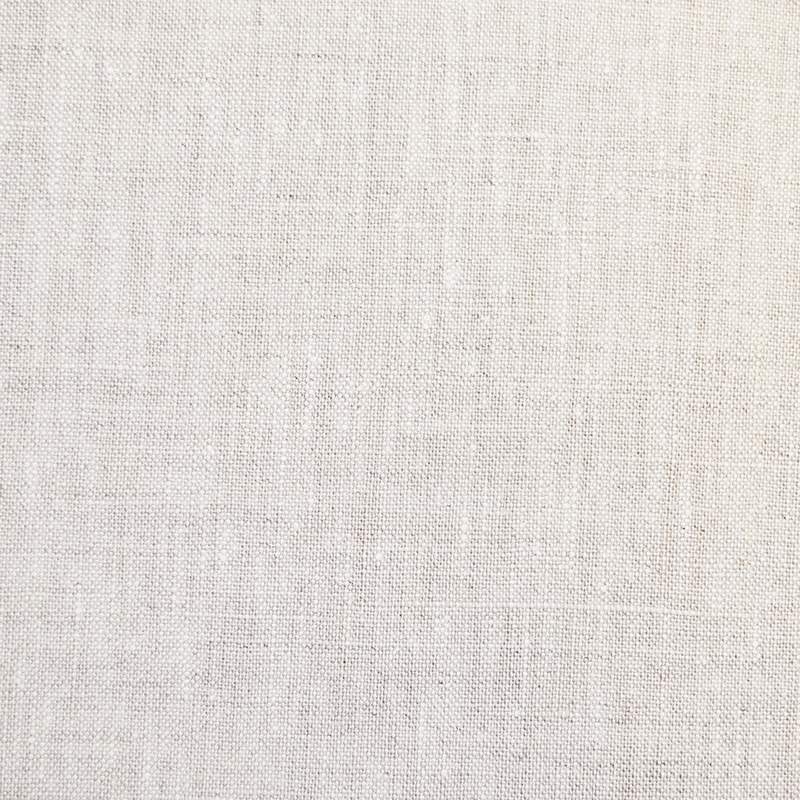 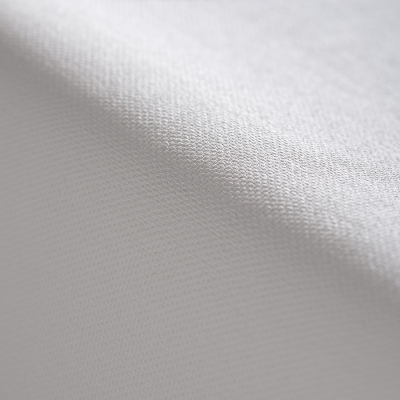 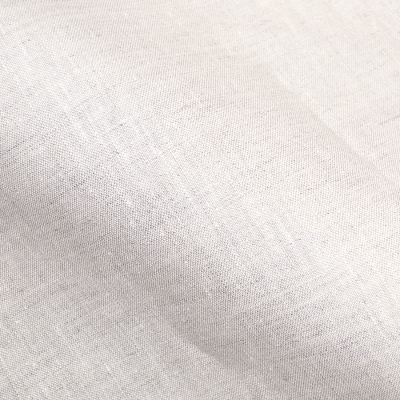 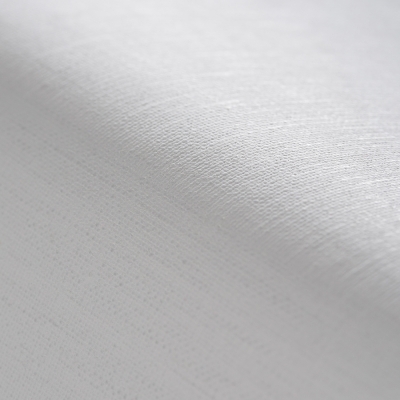 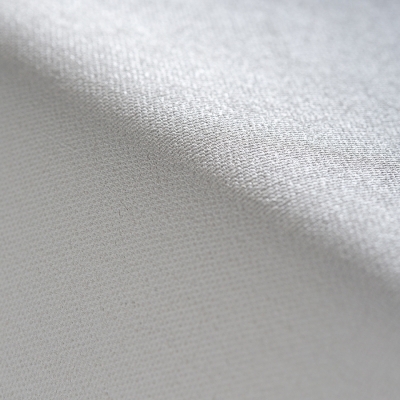 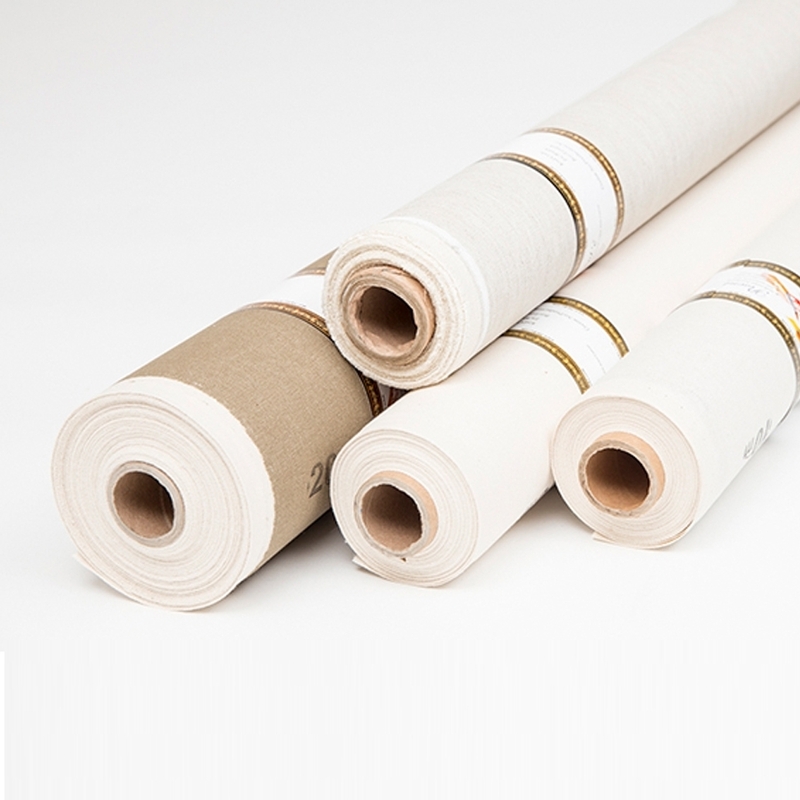 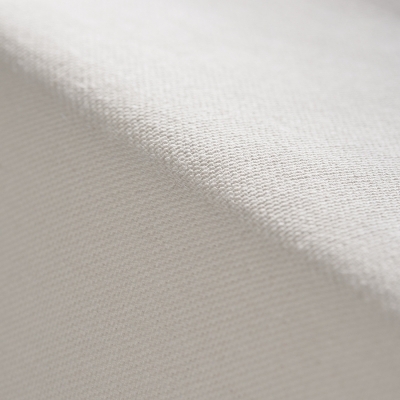 Canvas Unprimed Heavy is made from the finest quality of cotton yarns. 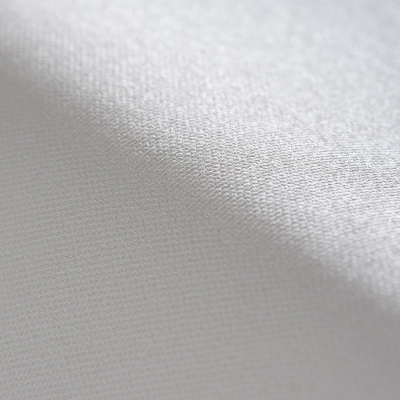 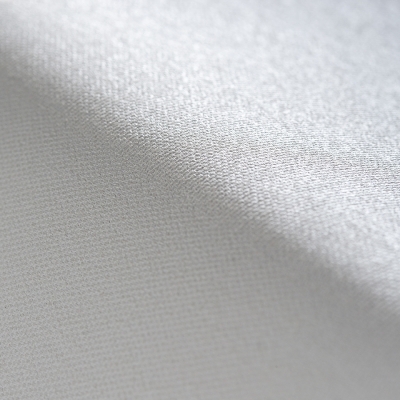 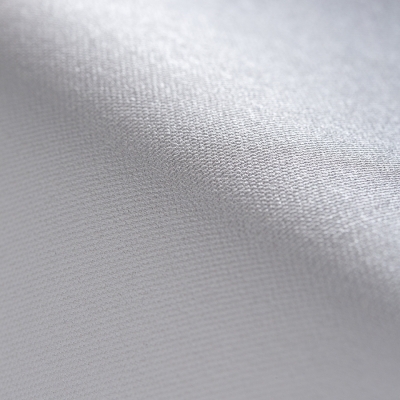 This 100% pure cotton fabric has a big grain surface 2:1 texture. 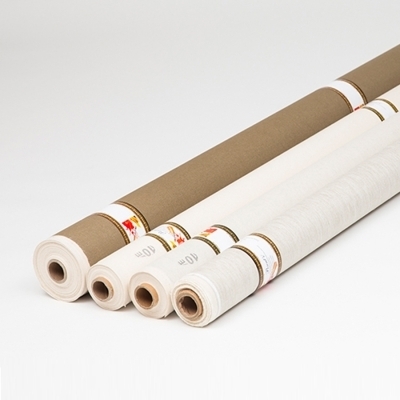 Ideal for acrylic, oil paint primer or traditional gesso application.